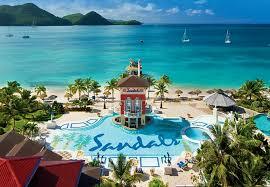 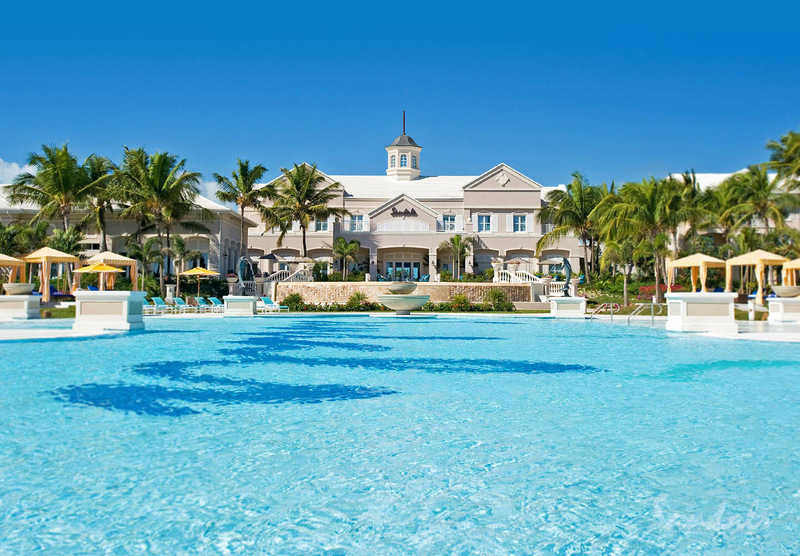 All Inclusive Vacations – Time to Travel, Inc. 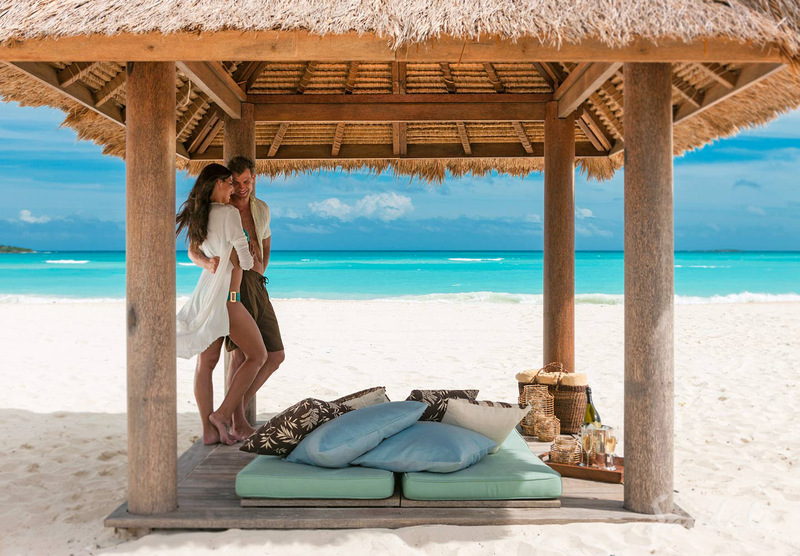 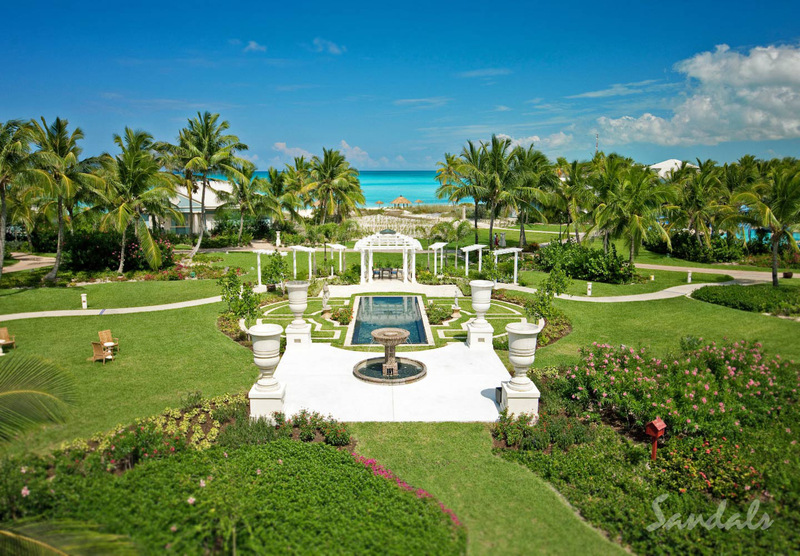 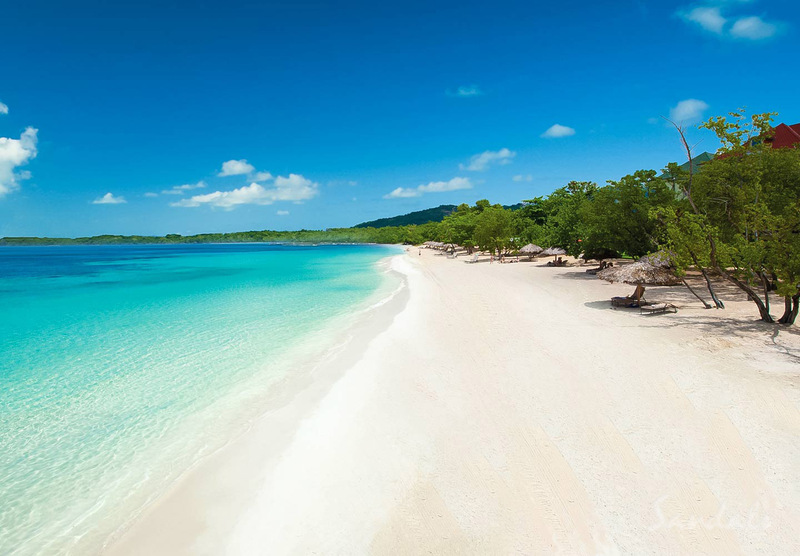 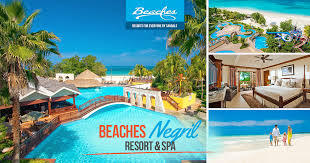 Enjoy all-inclusive luxury vacations at Sandals Caribbean resorts and see for yourself why they offer the most romantic getaways with more quality inclusions than any other luxury beach resort. 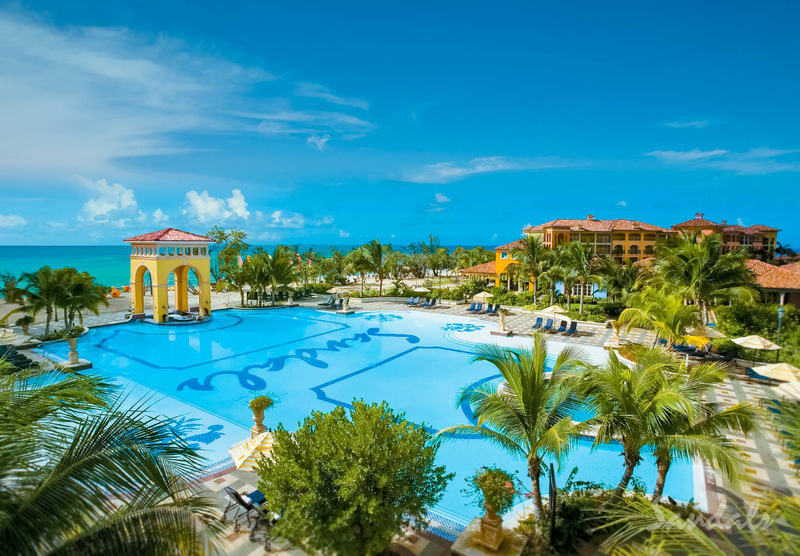 With gorgeous white sand beaches, savory dining experiences, luxurious accommodations, unlimited refreshing beverages, exciting water sports and more, it's no wonder why so many choose Sandals as their tropical escape.